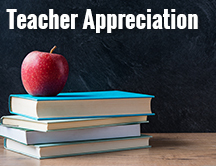 Make your next class party easier to plan and more fun for your students with these free resources, downloadables, and best practices. 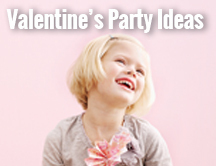 We help you plan perfect classroom events from Valentine's Day to Halloween and every class celebration in between. 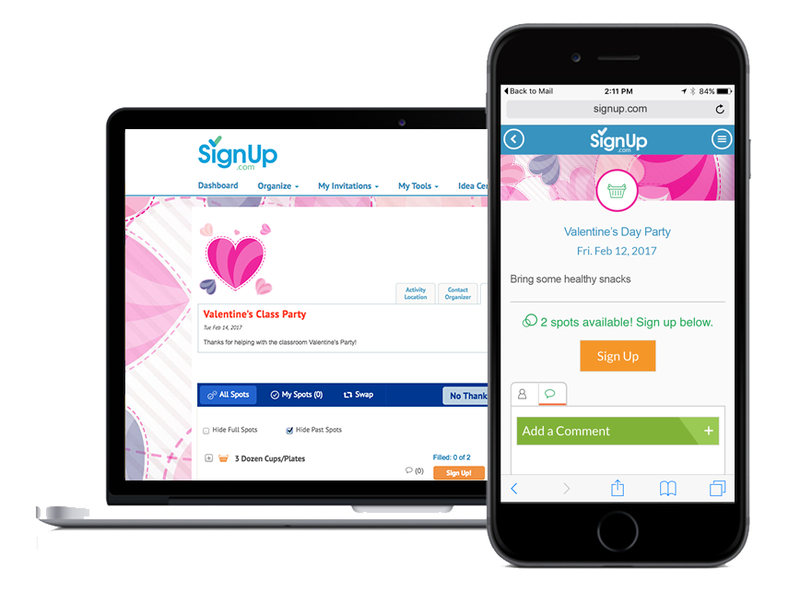 SignUp.com will save you time organizing, boost parent participation and make your class party more successful. 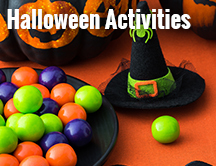 Get started planning with our festive ideas, snacks, and activities for your next class party ! 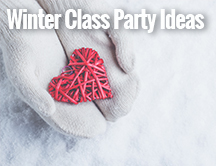 Winter Holiday Class Party Checklist will help you remember all the necessities to celebrate the holiday season in your classroom. 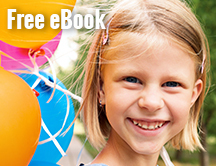 Thanksgiving Class Party eBook. 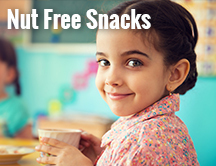 Get ready to plan the best and easiest Thanksgiving class party ever with great ideas from FamilyFun and SignUp.com. Follow VolunteerSpot's board Volunteer Recognition & Volunteer Appreciation on Pinterest.